This Category 5e modular jack snaps into QuickPort / Keystone wall plates. The Category 5e rating means that the product is specially designed with high performance characteristics. 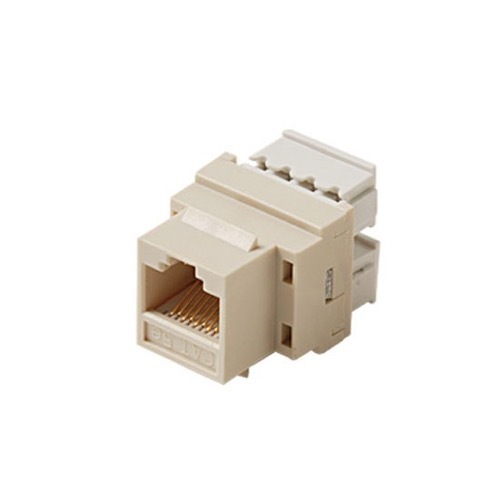 This modular jack is used for connecting telephones, modems, fax machines, local area networks, data communications equipment and telecommunications equipment.